The Mercy House exists to provide alternative options for pregnant girls living in the streets of Kenya. The Mercy House will aid them in nutrition, housing, prenatal care, Bible study, counseling and job skills for sustainable living. 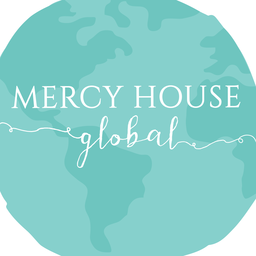 Mercy House Global has no Trips.